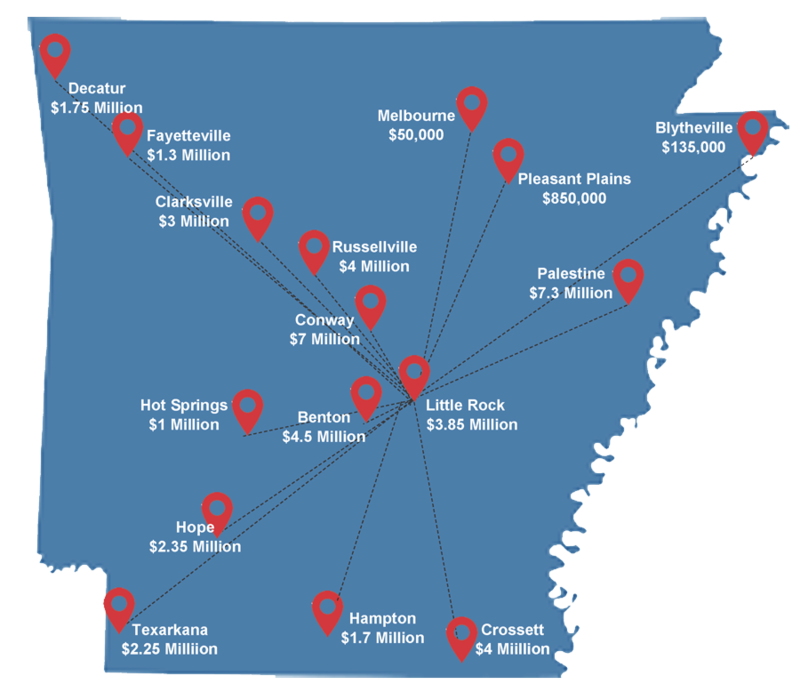 Jim Jackson is a personal injury attorney in Arkansas. 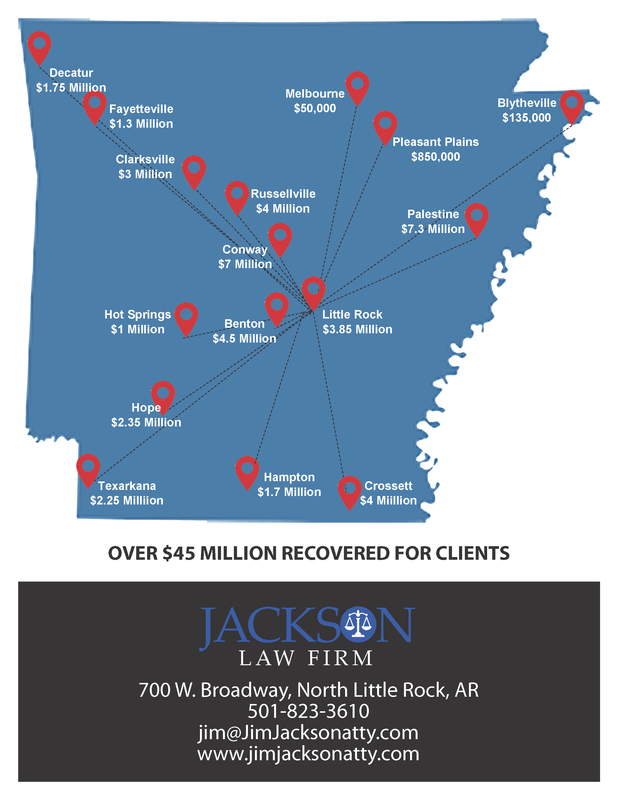 At the Jackson Law Firm, we see each client and every case as a unique experience. We will fully investigate your action before developing a unique case strategy. We see our clients as individuals in need of help rather than entries on a computer database. When you need personal attention, aggressive representation and prompt communication, contact a lawyer at our firm. "In your Time of Need, I'm there for you." "Jim is just like a big snapping turtle. He won't stop working for you until the thunder claps after your check hits his desk. Very pleased with his service. My wife and I had just about given up but he said no. Insurance companies are horrible but he knows how to handle them. Thanks Jim for working hard for me." "Jim is a constant professional that goes above and beyond for his clients. He is not only an expert within his field but also a good human being and conscientious American who cares for people and desires just fair treatment for all." "Mr Jackson is an outstanding attorney and also an outstanding person. I would continue to trust him with any legal matter I have in the future." Our practice is dedicated to help injured clients recover the monetary compensation owed. Due to the rising costs of medical treatment, even a minor accident can quickly place a family in financial peril. Jim Jackson is a seasoned trial lawyer who has squared off with some of the largest corporations in the country. After an accident, it is not uncommon for an individual to wind up in a dispute with his or her insurance carrier. Whether you find yourself in a disagreement based on a coverage dispute or you have concerns regarding uninsured or underinsured motorist payouts, contact our firm as soon as possible. Jim is a constant professional that goes above and beyond for his clients. Jim is a constant professional that goes above and beyond for his clients. He is not only an expert within his field but also a good human being and conscientious American who cares for people and desires just fair treatment for all. Jim is caring, personable and intelligent. I have known him for over a decade now, and I can confidently say that he is someone you can depend on. Jim is just like a big snapping turtle. He won't stop working for you until the thunder claps after your check hits his desk. Very pleased with his service. My wife and I had just about given up but he said no. Insurance companies are horrible but he knows how to handle them. Thanks Jim for working hard for me. Jim is outstanding in both character and legal expertise. Highly recommend him for your legal needs. Thank you, Jim, for all you have done for me--I don't know what I'd have done without you! Reviews listed here are collected from Jim's Facebook and Google Business pages. Complete the form below and Jim will get back to you. We would never use your information for anything but contacting you about your case. Miller County Courthouse will always have a special place in my heart because it was while working there in the summer of 1987, that I decided to become an Attorney. I had a wonderful time the morning of September 9th, visiting the Lonoke County Courthouse. I was pleasantly surprised to read that the name of the library is the “Marjorie Walker McCrary” library. Jim grew up in a small town, Columbus Arkansas. As a young farmhand, Jim’s grandparents taught him the importance of giving back and helping his community. 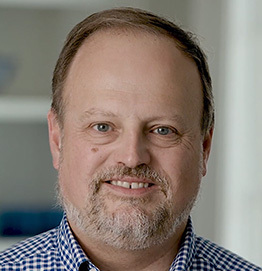 When he began his firm in 2008, he knew he wanted to take that passion further by helping injured Arkansans through some of the most difficult times in their lives. Jim was appointed to serve as a Special Justice to the Arkansas Supreme Court by Governor Mike Beebe. Jim never wants someone hurting to feel alone in their fight for justice.